Have you ever thought about fostering cats or kittens? Now is the time! 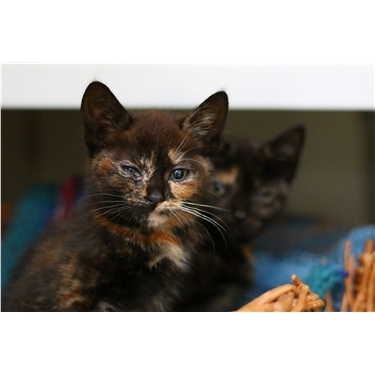 We are in a crisis, our waiting list is full of kittens who are in desperate need of care but our pens and fosterers are already full to capacity and so we have nowhere to house them. If you are looking to adopt a kitten or cat please consider adopting from us rather than turning to breeders, or online advertisements.